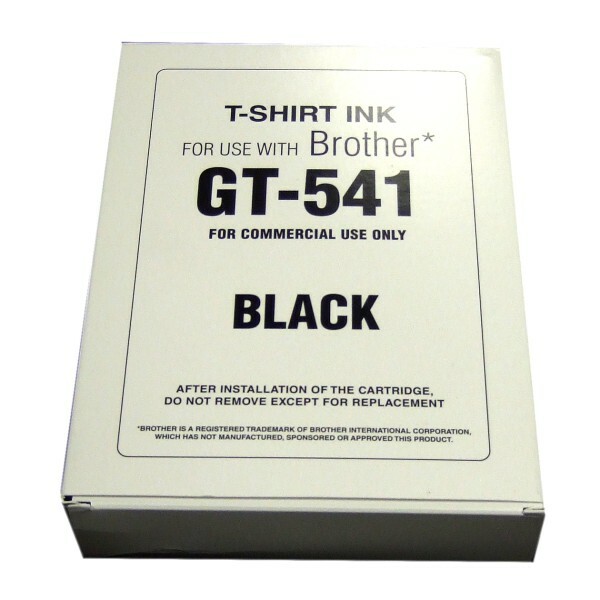 If you use an Brother GT-541 direct to garment printer, you will want to know about NaturaLink B Inks. Manufactured by Sawgrass Ink, NaturaLink B is a water based, environmentally friendly ink that has the same basic formula as the original Brother ink. 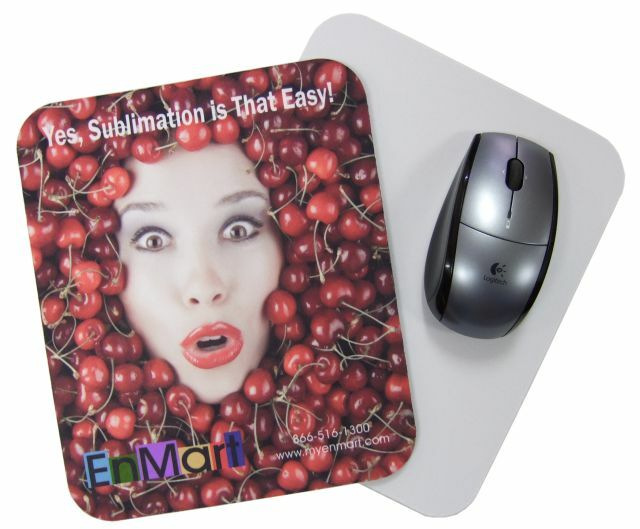 With NaturaLink B, you can print on 100% cotton or 50/50 blend shirts, just as you would with the OEM ink, except that the Sawgrass ink offers better washfastness at a lower cost. Best of all, the NaturaLink B cartridges are color matched with the OEM cartridges, so you can switch your cartridges out as you need to do so. Plug and print compatibility makes switching from one ink to another very simple. The small amount of original ink left in the lines and dampers will not have any noticeable effect on printability. NaturaLink B is also easy to keep clean, whether it spills on your work surface, or while it is being used inside your printer. If you spill some ink on your work surface or yourself, and it has not been cured, you can easily remove it with a paper towel soaked with a common household cleaner like Simple Green. The printer itself can be kept clean using the Wiper Cleaner which comes with every black ink cartridge. Your Basic Operation Manual will have instructions on how to use the Wiper Cleaner. 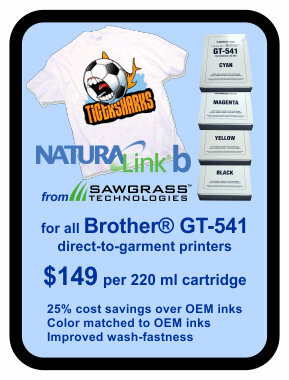 To learn more about NaturaLink B and your Brother GT-541 printer, please read the FAQs available on our website.